The digital era has come. This time it is easier and more convenient. You store all your personal information online because you think it is the safe thing to do but you should think twice before you upload everything or before you let anyone upload it for you. Cyber threats are imminent here in Singapore. Even government sites are being hacked. So, how can you protect your own information or identity from hackers? 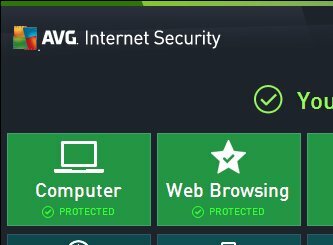 The first suggestion is to always change your password regularly. However, it does not end there. You need to fortify your defences so no one can penetrate you and take your identity. Thankfully there are many privacy solutions provided here in Singapore. Secure connection: Sometimes, you use public Wi-Fi spots when the need arises. This is not good because you are putting yourself at risk. 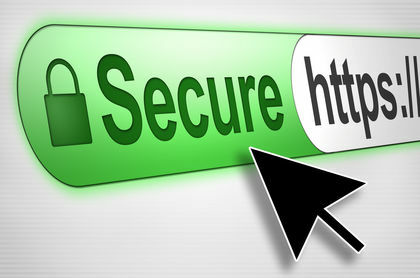 You should look for a protection that offers HTTPS encryption plus a VPN technology. Anonymous online access: There are times that you wish you can mask your IP address so you will be safe. That is possible now with the help of a security system. You can now safely exchange emails and other communication materials without worrying about someone tracking your IP and browsing history. Identity theft defence: You are often worried about your credit card information and passwords. Thankfully there is a security system that can take care of that. You should look for a system that takes pride in fortifying your defence so it is unbreachable. The VPN technology will establish a private yet secure channel so you can choose who can view your profiles. Malware guard: Hackers use infected malware to spam you or phish information. You can intercept malicious malware to get into your system with the help of a security system. Swift browsing: There are security companies that only provide protection but they fail to consider giving dedicated networks so their clients can have a nice browsing experience. It is better to look for a company that promises swift browsing. With this solution, hopefully you can sleep and rest without worrying about your stored information and identity. If you are not quite convinced, the best way is not to store your information online. Now a more difficult thing will come, what is the perfect security system against hackers?